Since I’ve been looking at the Fall/Winter handbag landing page at Net-a-Porter every day for months, I thought it was kind of a big deal when they suddenly changed all of the bags in it in the past few days. Perhaps this is only interesting to me since I’m constantly staring at it, but I thought you guys might like to see what’s ahead for the new season at NAP as well. The only bags in this graphic that are particularly compelling to me are the Halston and Jimmy Choo clutches. 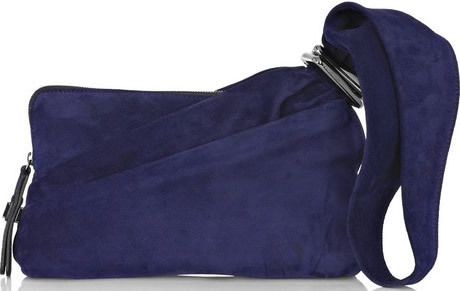 Of course, I also love the Alexander Wang Coco Duffel, but that’s something we’ve all already seen. What’s jumping out at you guys?